PRO7ECT facilitates creative opportunities for songwriters, producers and musicians. Collaborate in our pop-up studios in some incredibly inspiring, residential environments with world leading writer/producers. Pro7ect songwriting camps are unlike any other - with production in-the-room being an essential part of the writing process, artists have the opportunity to write tracks that can be used for release and sync. 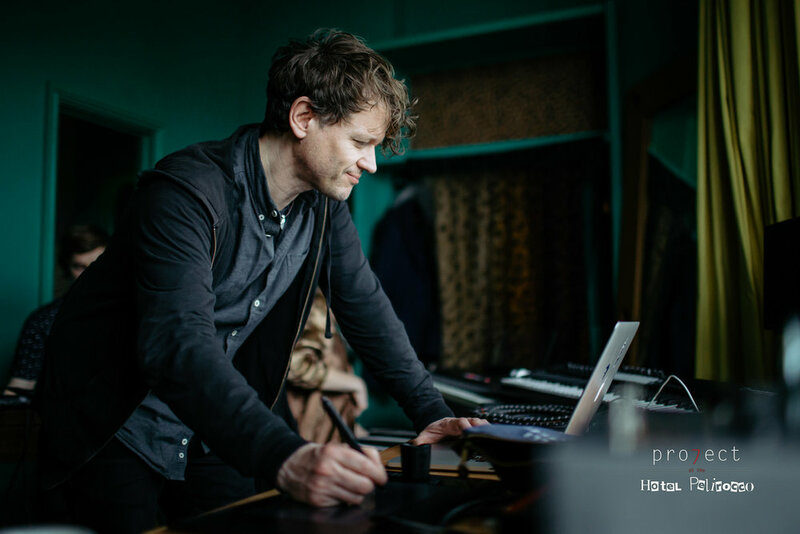 PRO7ECT 2014 - 5 artists wrote and recorded 2 tracks in 1 pop-up studios in 2 days..
Producer, songwriter, composer Gethin Pearson is the Prism Sound Studio Headline Producer for P719. Gethin has written and produced with Charlie XCX, Kele Okereke, Mallory Knox, Ronan Keating and To Kill A King, to name a few, and has recently produced Kele Okereke’s contribution to the recent Universal Lovealbum, My Guy. Having recently done the vocal production for Alma + French Montana’s massive single Phases, Gethin is currently working with new acts The RPMs and The Pitchforks. Producer, songwriter Lauren Deakin Davis became the youngest female producer to have a track on BBC Radio 2 and recently won NMG’s Producer of the Year Award in 2017. Lauren is a studio owner with many production accomplishments that include 10 albums (6 as sole producer) of which 2 are award-winning, over 25+ EPs, and she has produced and written 200+ commercially released tracks. 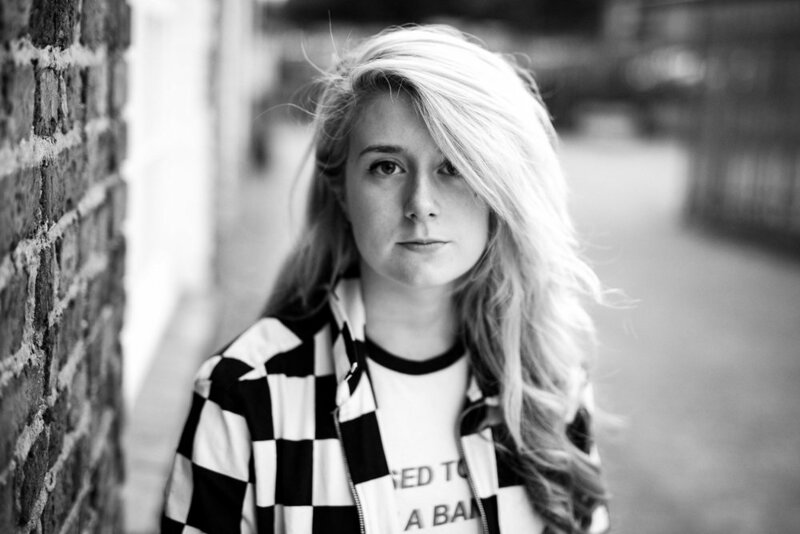 Lauren has recently launched a solo project – DIDI, and works with many developing artists. Mercury Music Prize winner Talvin Singh- OBE, is a producer, composer and tabla player, known for his innovative fusion of Indian classical music, drum and bass and electronica subgenre called Asian Underground or Indian/Asian Electronica. 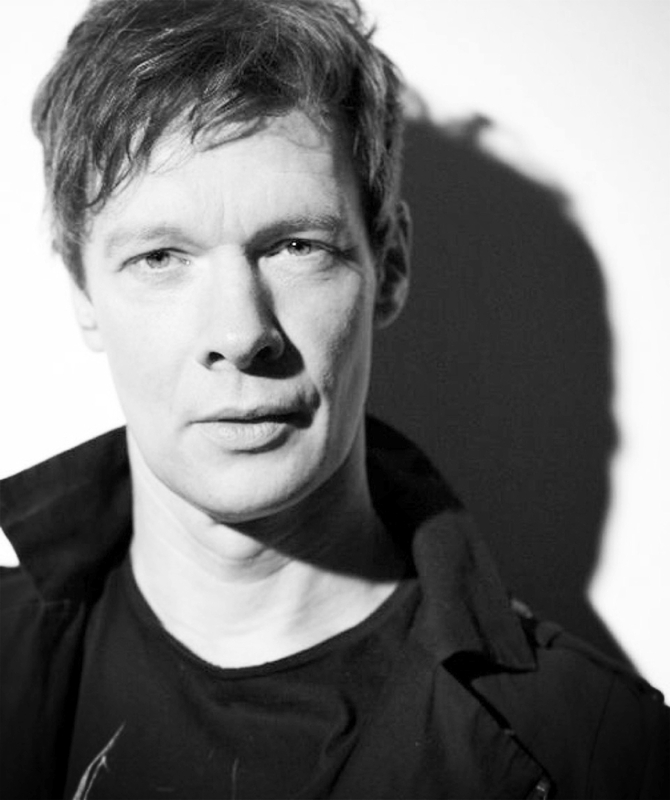 Alongside his critically acclaimed album releases Talvin has collaborated with many artists including Madonna, Massive Attack, Siouxsie and the Banshees and Björk. With two Ivor Novello Awards for Snow Patrol’s Final Straw album & James Bay’s Hold Back The River, songwriter/producer Iain Archer was also nominated for a Grammy for Hold Back The River and nominated for an Ivor Novello for Two Fingers, which he wrote with Jake Bugg. Iain has recently worked with Sigrid, Frank Turner & on You Me At Six’s single Take On The World. The Orb & founding member of Killing Joke, he has worked with a variety of artists from Sir Paul McCartney, Pink Floyd, Kate Bush, U2, Crowded House, The Verve, Siouxsie & The Banshees, De La Soul, Malcolm McLaren and Marc Almond. With over 20 million albums sold worldwide his work on the Verve’s ‘Urban Hymns’ won him a BRIT Award for Best Producer. Mercury Award-winning Producer and DJ, founder of drum and bass collective Reprazent. Credits include: hip-hop legend Method Man, Rage Against The Machine's Zac de la Rocha and beat-box master Rahzel. London based, Writer and Producer John Fortis has worked with artists as diverse as Paolo Nutini, The Prodigy, Laura Marling and Lana Del Rey, to name a few. 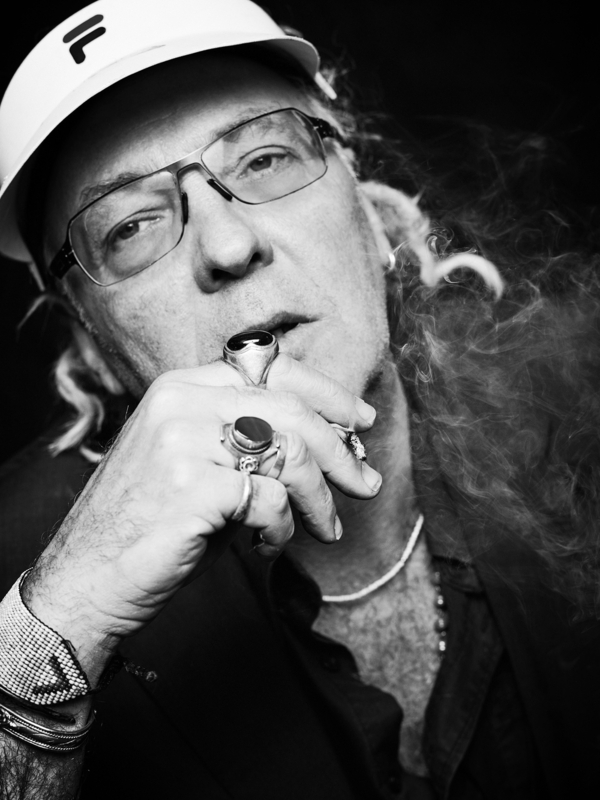 John is renowned for discovering and developing some of the hottest emerging artists in the UK. His writing credits include Ellie Goulding’s Explosions (also producer) and Guns & Horses, as well as the single Rock N Roll Lies on Razorlight’s double platinum selling album Up All Night. Matty Benbrook has written and produced music with a range of artists including Paulo Nutini, LENA, Jake Bugg, Jack Savoretti, George The Poet, Rebecca Ferguson & Beverely Knight. He has written on numerous Silver, Gold and Platinum albums with Dido, Paulo Nutini and Jack Savoretti and received an ASCAP Award for Paulo Nutini’s New Shoes, released in 2007. London-based record producer, musician and songwriter, founding member of Sneaker Pimps. Producer & Co-writer for Lana Del Rey, Ellie Goulding, Marina and the Diamonds, Tom Vek, Jessie Ware, Adele, FKA Twigs. Writer and Producer for Massive Attack. Founding member of Phantom Limb: multi-instrumentalist, producer/engineer with the knowledge and musical scope that crosses many musical styles and genres. 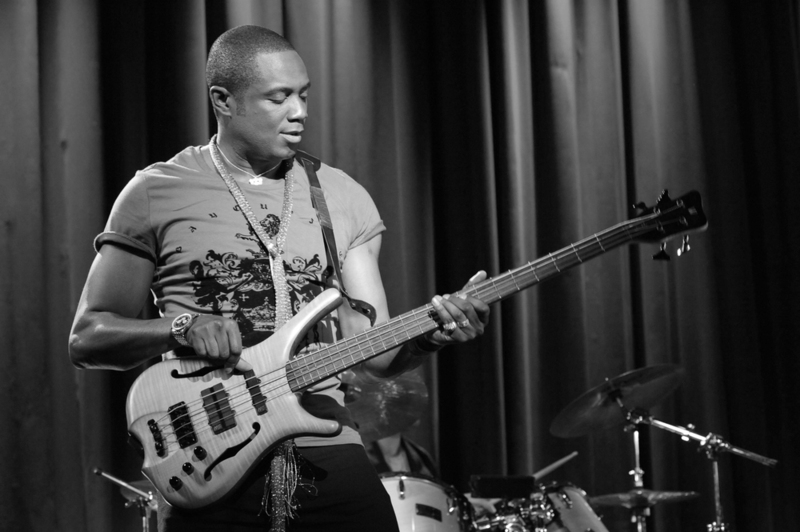 Founding member, bassist, songwriter & producer for London Acid Jazz band The Brand New Heavies. Their eleven albums have made the Brand New Heavies a global name with several releases reaching platinum album status in the UK and the USA. Freelance songwriter & session vocalist from the production and writing team Xenomania. 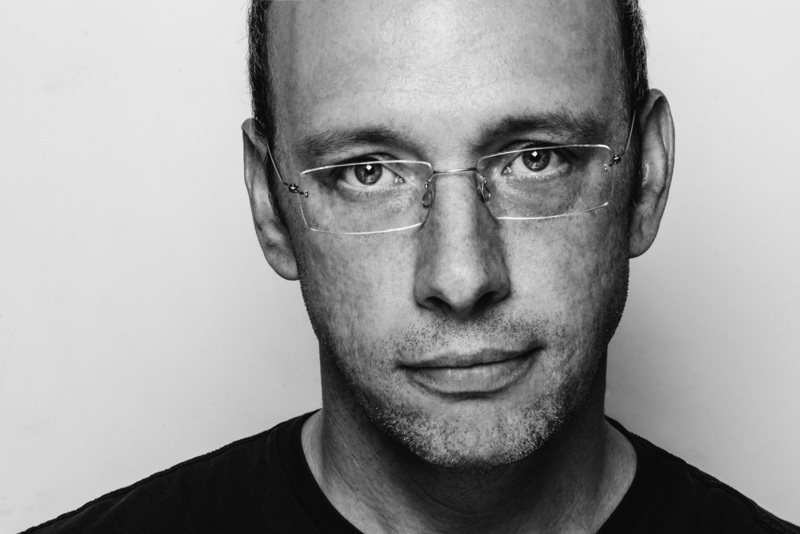 Pro7ect Resident Producer & Technical Manager is an Ivor Novello nominated producer-composer. Credits include: Beyonce, Shakira, Calvin Harris, Michael Bublé, Kelis, Lady Gaga & Alanis Morrisette. Pro7ect Creative Director, Singer/songwriter Lisa Fitz has had an extensive career collaborating with writers and producers globally, forging an independent path throughout her musical journey. Lisa has toured the world, sharing stages with musical legends such as Ani Difranco, Arlo Gutherie, Roger McGuinn & Chris Difford. She has written & recorded four albums and released numerous singles. Singer Songwriter, producer, engineer. 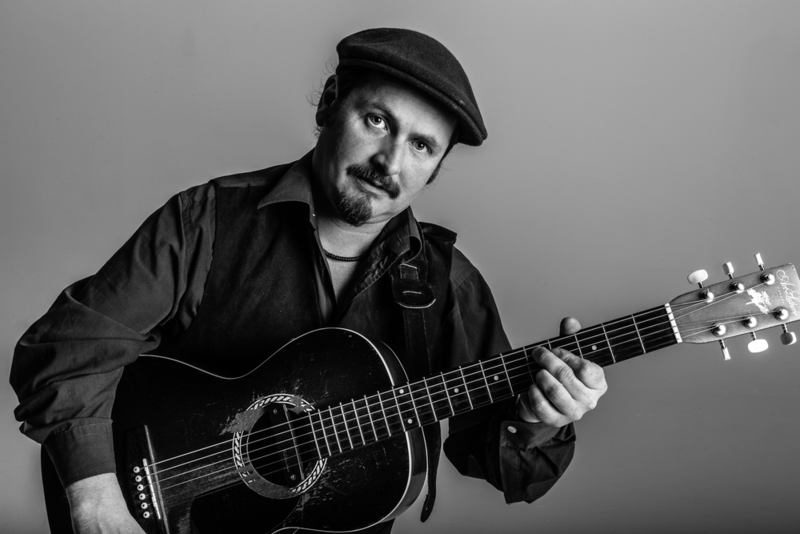 Jon is a multi instrumentalist mastering the guitar, mandolin, bouzouki, harmonica, bass, piano and vocals.